Quite true! And after Cain revealed his surprising position on life (on the 19th), quite right to mention. She says he has consistently held this position; but is the position itself consistent? If abortion is the murder of an unborn child, as the principled pro-life position asserts, then any assertion that it is OK to kill a fetus irrespective of how it was conceived, is condoning murder. If abortion is not, then why oppose it? 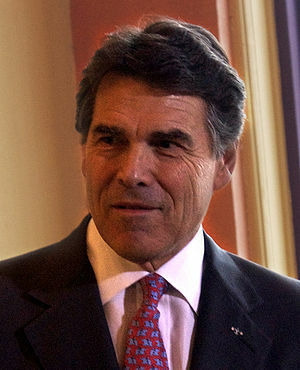 Perry hopes to firm up his pro-life support by calling out Cain. Some of us are unimpressed. Perry is right; but he’s still wrong.